As there have not been any recent emails or posts giving Harriet and I something to write about we have been pretty silent, but we just had a pancake breakfast and show and tell at our store this past weekend October 21, 2011 and one of our local students who is working through the series on her own at home came to show her work at the show and tell and we wanted to share her work with you. There are lessons on setting up your sewing space, the how-tos of presser feet, rotary cutters and their mats, rulers and how to purchase them. Plus there are plenty of little tips in easy-to-find boxes sprinkles throughout each chapter. It is nice to have experience, but it doesn't count for much unless the experience has been the right kind. It is great to have this kind of reference book. This is the second in a series of six books which is intended to build your quilt-making skills on a firm foundation from beginner to advance. Since January, I have had the absolute pleasure of working at Harriet's quilt store, in Colorado. Each volume shows how to use multiple techniques, so you can find the one that works best for you. I have gone through the first few lessons and have learned a ton of things. I wish I would of had this book when I fist started quilting! 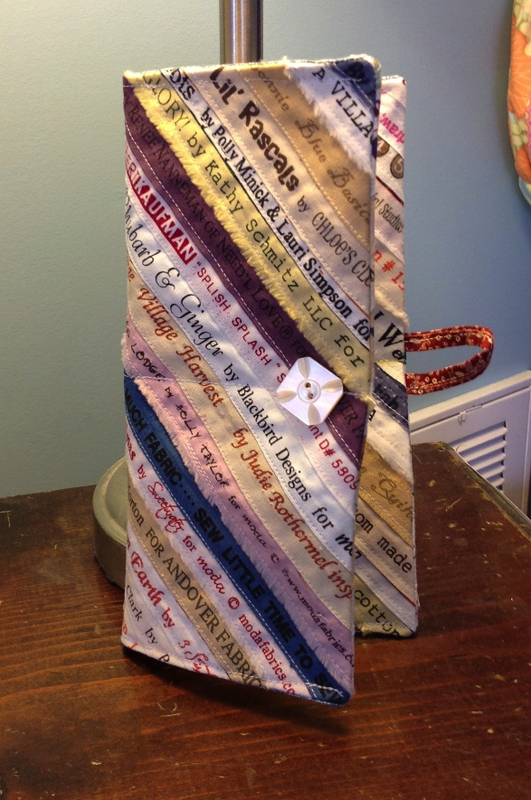 Her book ends with lessons on borders, a few tips on picking a backing fabric, and begins to teach basic quilt drafting and figuring fabric requirements for your own design. When I say this is the best, I mean it! If you have questions regarding any of the lessons or techniques in the Quilter's Academy series, or if you have any helpful tips to share, please feel free to leave a comment at any time. I have really liked the way Ms. Harriet and her daughter are clear and very percise. There are plenty of illustrations, tips, and techniques that help speed up the process of quilt making, which I loved. This new book by Ms Hargrave is a no-nonsense, tell-me-everything-I-need-to-know text for both the novice quilter and experienced quilters wanting to improve their craftsmanship. For those of you following and working through the books here's the skinny on Volume 5. There are not enough advertising dollars to get books in front of everyone, so we rely on our students and readers to help. Harriet is not traveling quite a much as normal in 2012 and so she is planning on putting on her thinking cap and designing new classes and bootcamps as well as a teacher training seminar, and we are considering branching out into videos. If Quilter's Academy is read cover to cover, starting with volume I readers will learn from the best how to prepare fabric, choose threads, fabrics, needles, batting and other tools to make whatever quilt they want, whether published in the book or observed anywhere. You will learn about setting sewing area, selection of essential tools and supplies, quilting fabrics, cutting and piecing. It is just like going to a 4-year college degree in quilting. 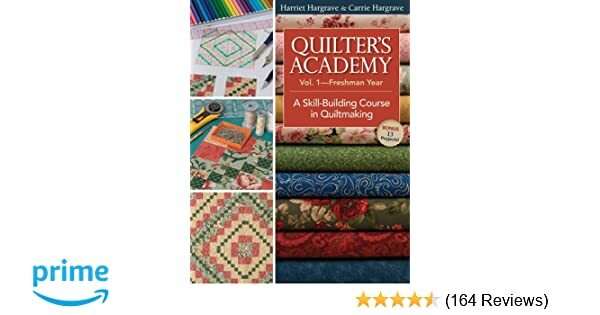 I am a new quilter and while I was already aware of much of what is in this first volume of the series, I still found plenty I didn't know that is helpful. It is the most important one on my shelf. For all of you who have been waiting, the wait is over. Her projects are intended for skill building, but at the same time are very useful. These books are an invaluable tool for anyone whether beginner or experienced. Now you'll learn how to make a variety of triangle blocks with accuracy, precision and ease. Though I have many other books, this series is the gold standard in quilting instruction, covering every aspect a Freshman needs to know, from handling and selecting fabrics, tools, how-to and what not-to, presenting the unique approach of both authors, and building habits and skills that lead to beautiful results. Harriet Hargrave is a well respected quilter and author. Keep quilting and we'll look forward to hearing from you! We're not a giant, faceless warehouse organization! Debbie was going to do the card trick block, but them found the pretty yellow. Please follow along as I work my way through the Quilter's Academy series! But you don't have to love or even like Medallions to enjoy this book- more than anything this book is about pieced borders. 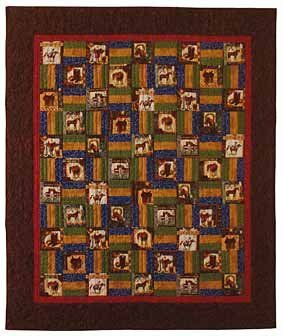 The book takes students through a series of projects design to teach them many of the skills involved in traditional quiltmaking. This particular edition is in a Paperback format. There is an amazing amount of information in each volume. In order to better serve our customers, and for the somewhat selfish reason of wanting to create handmade heirlooms for my family, I am embarking on a quest to learn to quilt with confidence. The Junior Year Volume 3 builds on the skills developed in the first two volumes of Quilter's Academy. The topics are arranged by lessons within each class. 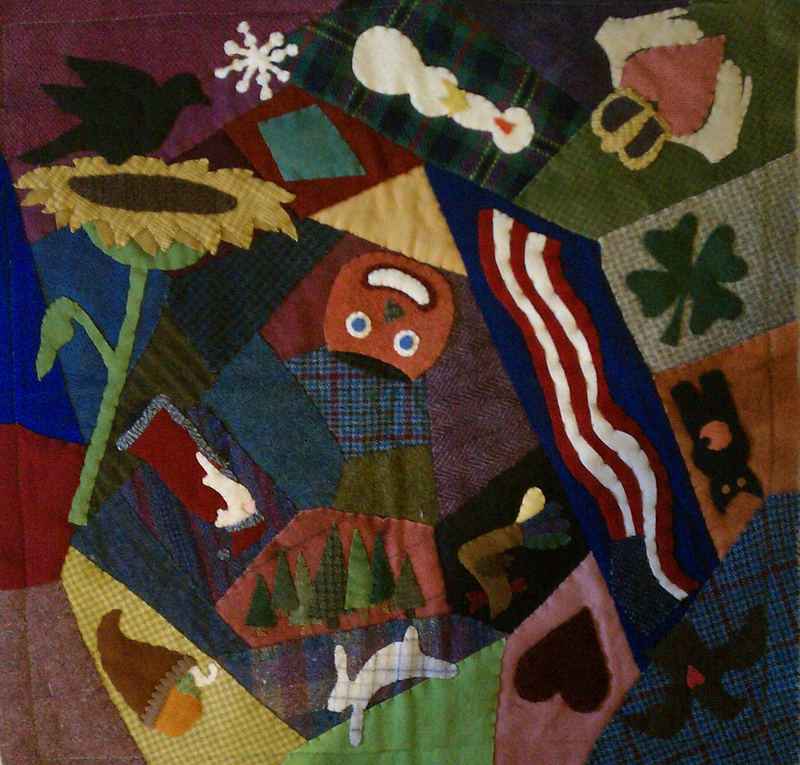 After several classes, the student may have made several entire quilts, but is unable to apply what they have learned to other projects and completely unable to design an original quilt. I got the book anyway- and then ordered the rest of the series. Harriet is a highly respected, trailblazing machine quilter and author who has been teaching and inspiring new quilters since the 1980s. She could have a complete list of the errors for download on her site. In the meantime- keep working on the projects and exercises in Volumes 1-4! This is an amazingly thorough introduction to quilting and full of tips for quilters of all levels. 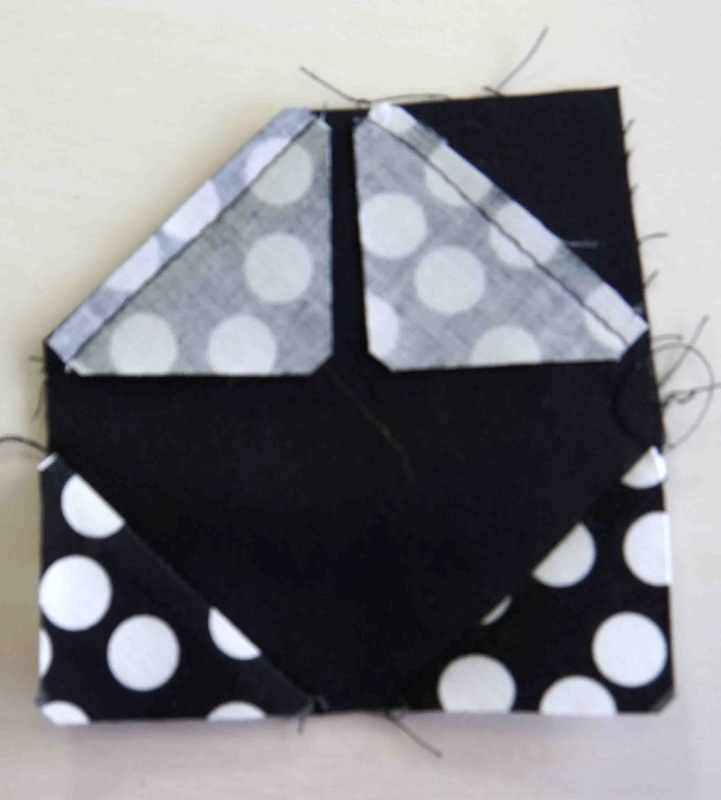 Even worse, by rushing through the process to finish by the end of class, many new quilters develop bad habits that result in small inaccuracies. They are not caught up in the fad of teaching projects, but rather teaching skills and discipline so readers can create their own projects with a sense of pride and accomplishment. Although a lot of good information is included, this is not a beginner's book, even though it was written as one. Harriet and Carrie also share creative quilting ideas so you can beautifully complete your quilts.